One of the most popular short breaks of the past few years is back again! 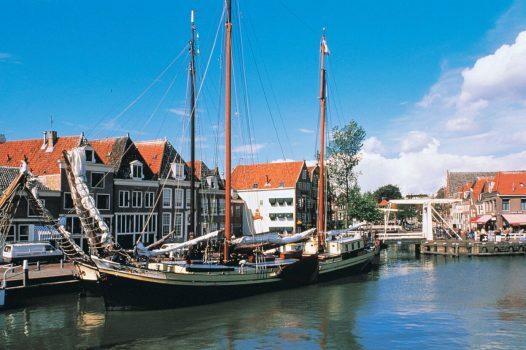 During this tour to Holland, take in some Dutch classics and some hidden gems. Zaanse Schans is a treasure trove of tradition. Watch as artisans create baked goods and cheese using traditional methods. Pass by authentic local buildings and step inside windmills, many of which still function, to see how they work. 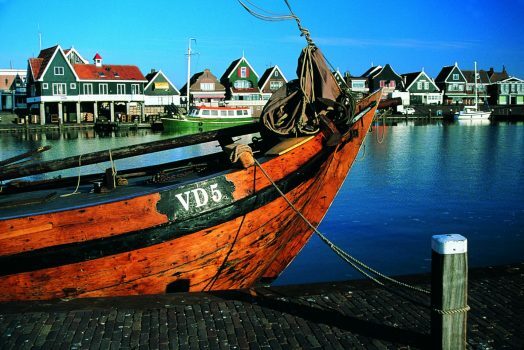 Explore more tradition in the pretty fishing village of Volendam, where you can choose to visit a cheese factory. 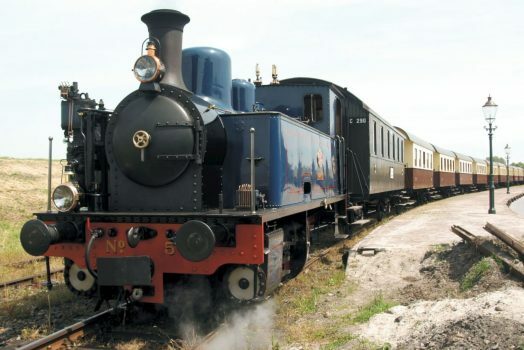 Cruise the Ijsselmeer and rattle through the countryside on a wooden steam train. Take this journey in spring to pass by the colourful blooms of the bulbfields. From its canals to its world-famous museums and historical centres, Amsterdam is one of the most romantic and beautiful cities in Europe. The city is awash with iconic museums such as the Anne Frank House, the Rijksmuseum and the Van Gogh Museum. Stroll beside the canals taking in the views or, you can also cycle through the wonderful city parks. A canal cruise allows you to take some fantastic photos while you relax and watch the sights go by. 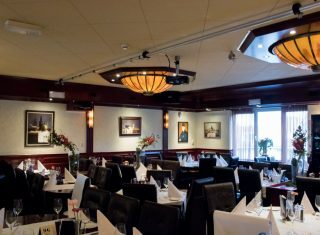 Perhaps enjoy a tour and tasting at the Heineken Experience or visit Gassan Diamonds to admire the beautiful jewellery. 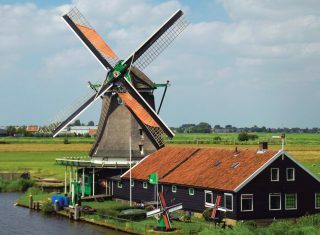 This tour encompasses a myriad of Dutch delights: it really is Holland in a nutshell! Time permitting, being exploring the area or watch the world go by over a slice of delicious Dutch apple cake! This morning we drive to Zaanse Schans, a living and working community whose origins date back to the 18th Century. 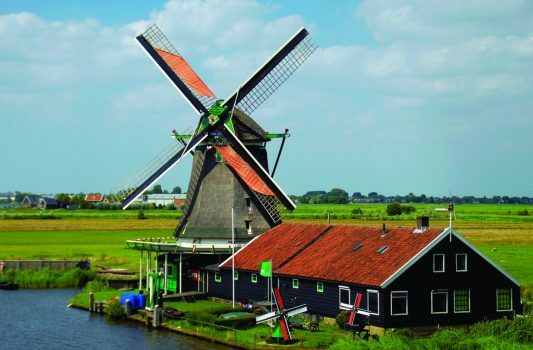 Watch traditional clog and cheese making and visit the historic windmills and buildings. Local charges apply for some attractions. 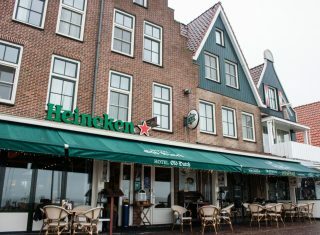 Spend the afternoon in Volendam, a pretty Dutch fishing village where locals dress in traditional costume. There are plenty of tourist shops and restaurants to explore. This morning we drive across the remarkable Houtribdijk, a 17-mile dike and dam completed in 1975 as part of the Zuiderzee land reclamation project. At Enkhuizen we board the museum ship ‘Friesland’ for a relaxing cruise on the IJsselmeer to Medemblik. There’s free time for lunch in Medemblik before we climb aboard the ‘Museumstoomtram’, a charming, historic narrow gauge, steamhauled train for the 20km journey through the bulbfields to Hoorn. Wooden carriages creak, wheels sing and steam hisses as you travel through the Dutch countryside. The train stops at stations along the route, each a little museum in its own right, with views of windmills and (in season) the fields of tulips. Today, we travel to Amsterdam and explore the Dutch capital. The fabulous city offers many possibilities to explore at leisure. Visit Anne Frank’s House, the magnificent Rijksmuseum, Gassan Diamonds or the fascinating, interactive Heineken Experience. Or perhaps simply wander the famous tree-lined canals and their preserved 17th century gabled houses. 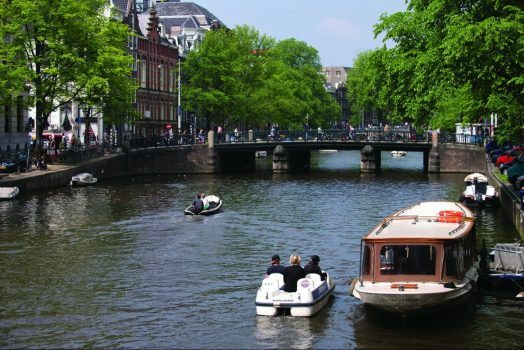 Enjoy an included 1 hour cruise along the city’s extensive canals to sight-see from a different perspective. Optional guided walking tours are available. If time permits, enjoy some final sightseeing before beginning your return journey to the UK. 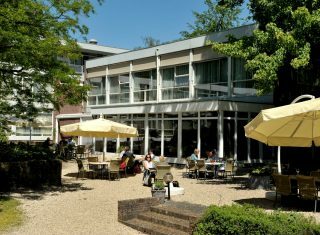 Excellent hotel located in a green wooded area close to the town of Amersfoort, 25km to the east of Amsterdam. On-site coach parking available. 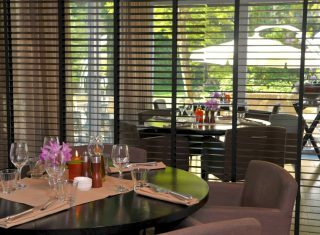 A Greatdays favourite, our groups continue to return to this hotel where the welcome and friendliness of the staff is second-to-none. Coach – Depart from your local area and travel to Holland by coach. We can arrange short-sea Dover-Calais / Dunkirk ferry crossings or Eurotunnel crossings from Folkestone-Calais. 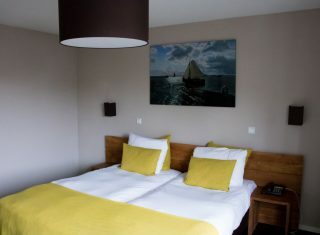 Alternatively, take the overnight ferry from Hull-Zeebrugge / Rotterdam, Newcastle-IJmuiden or Harwich-Hook of Holland. 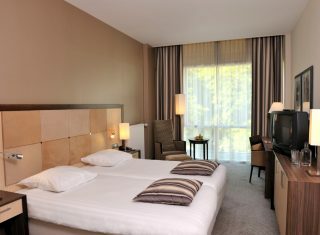 Train – Take the Eurostar from London, Ashford or Ebbsfleet to Brussels Midi Station and change to travel on to Amsterdam.We can arrange coach transfers from Amsterdam to your hotel. We can arrange local coaching throughout the tour. 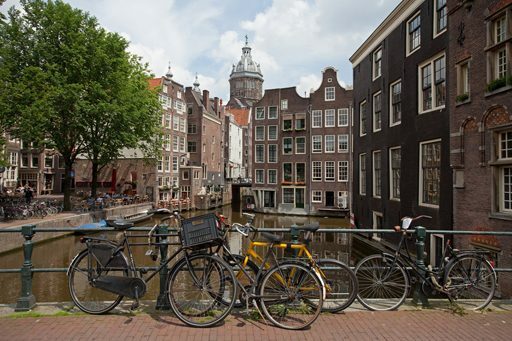 Air – Fly direct to Amsterdam from a number of regional UK Airports with low-cost and scheduled carriers. We can arrange transfers to / from your local airport as well as from Amsterdam Airport to your hotel. We can arrange local coaching throughout the tour.